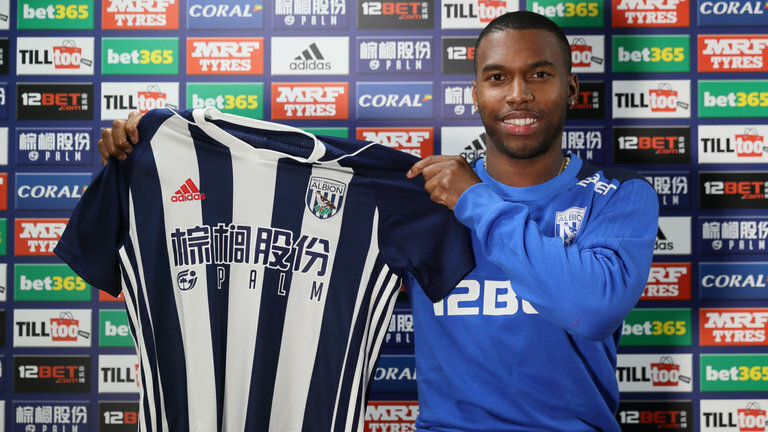 Liverpool striker Daniel Sturridge has joined West Bromwich Albion on loan deal until the end of the season. Baggies boss Alan Pardew has bolstered his attacking options with the signing of the Liverpool forward, ahead of the closure of the January 2018 transfer window. 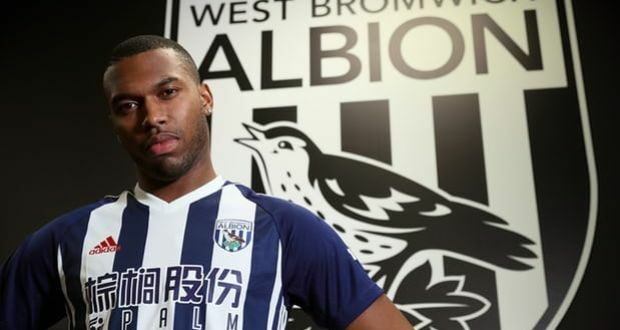 Sturridge, 28, was also linked with Premier League club Newcastle, in addition to Serie A’s Inter Milan, but instead chose to link up with the West Midlands based club. With Manchester City and Chelsea amongst his former clubs, Daniel Sturridge has a pretty respectable CV in his football career so far. However, he wasn’t one of the first names on the team sheet to start with. Eventually, this led to a loan move to Bolton Wanderers in 2011, where he scored a total of 8 times in 12 appearances. In 2013, he then moved to Liverpool from Chelsea, in a deal believed to be around the £12m mark. Throughout his time at Anfield, Sturridge has scored a total of 48 goals in 98 appearances, featuring heavily under former Reds boss Brendan Rodgers. However, his time at Liverpool has been somewhat hindered, after persistent injuries kept him sidelined on multiple occasions. Soon enough, he fell down the pecking order under current manager Jurgen Klopp. Given his injuries, as well as standout performances from his teammates including Roberto Firmino, this meant that Sturridge soon fell out of favour. For that reason, it’s no surprise that he’s made the move away from Anfield, as he remains in search of regular first-team football once more. Sturridge certainly has an eye for goal, which has earned him several call-ups to the England National Team since 2011. But his niggling injuries have set him back more than once. Ultimately, this meant that his progress over the years has been hindered. With West Brom currently dead last in the Premier League table, they certainly need a change of fortunes. Daniel Sturridge will provide them with a much-needed boost up front – provided he can stay fit that is! Will Sturridge resurrect his career at The Hawthorns and earn himself a place in the World Cup squad this year? Let us know in the comments section below.